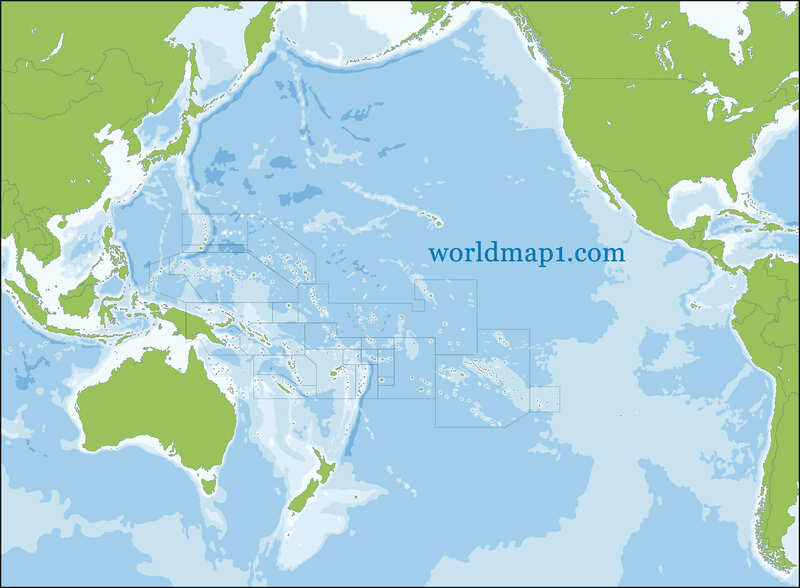 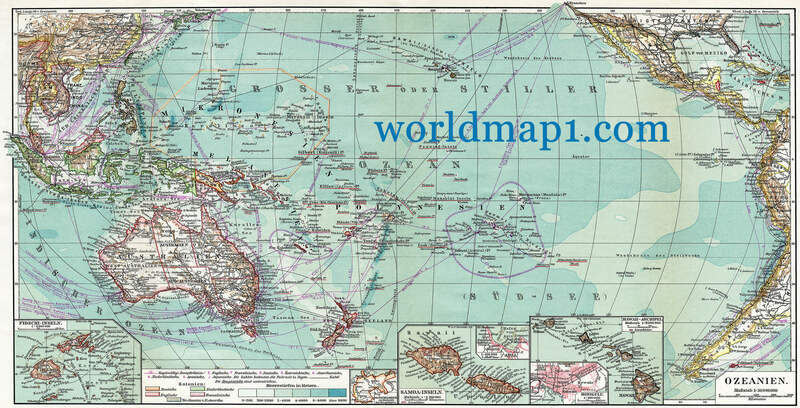 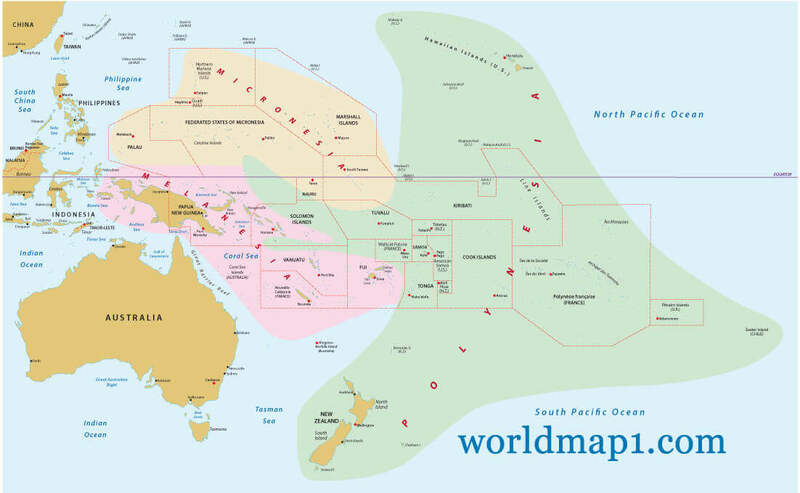 Navigate Oceania Map, countries map, satellite images of the Oceania, largest cities maps, political map, capitals and physical maps. 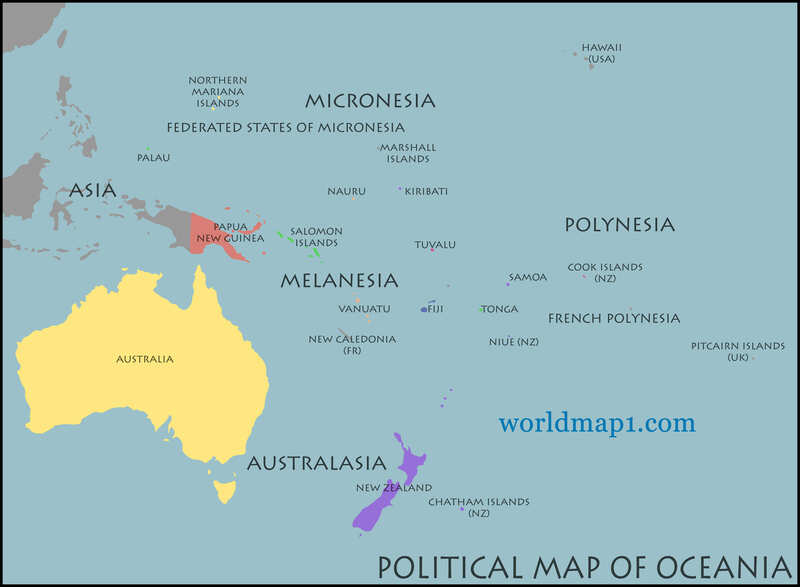 Oceania Countries Political Map with national borders. 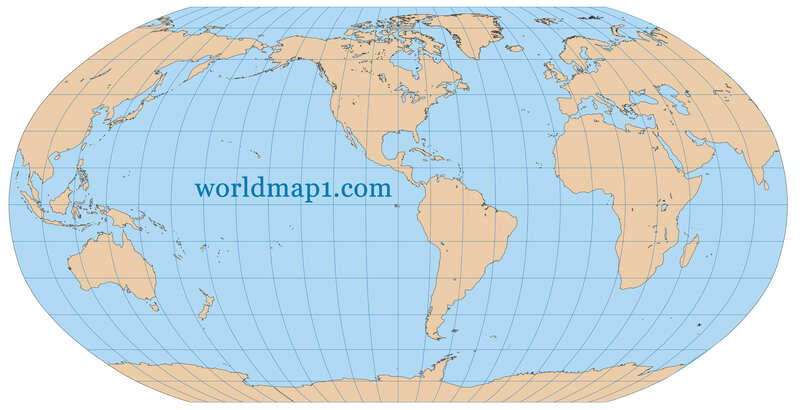 Very high detailed map of the world in Robinson projection with graticule. 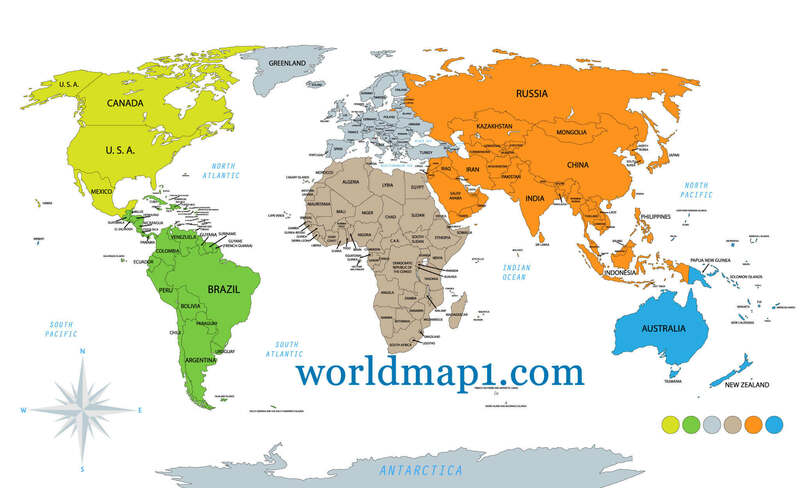 Centered in the American Continent. 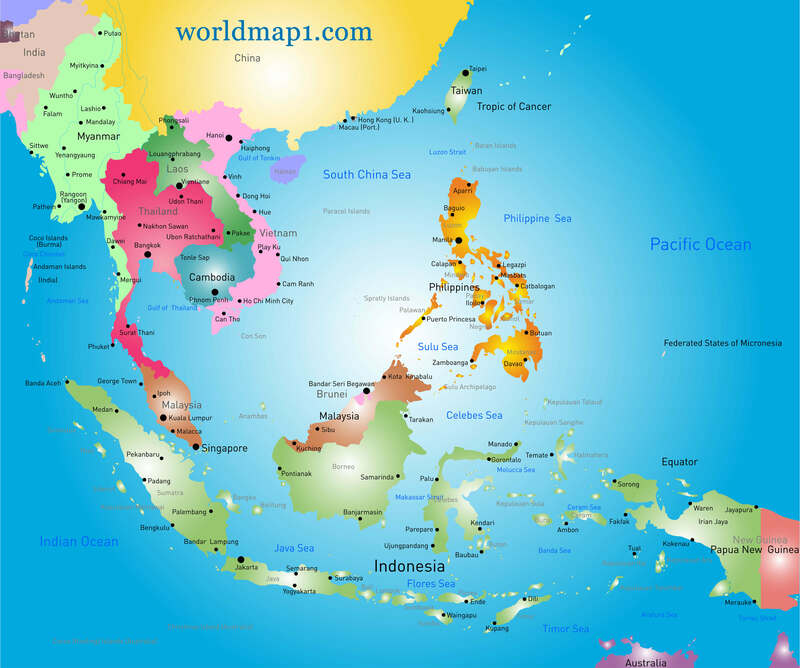 Vector color Southeast Asia map and Oceania. 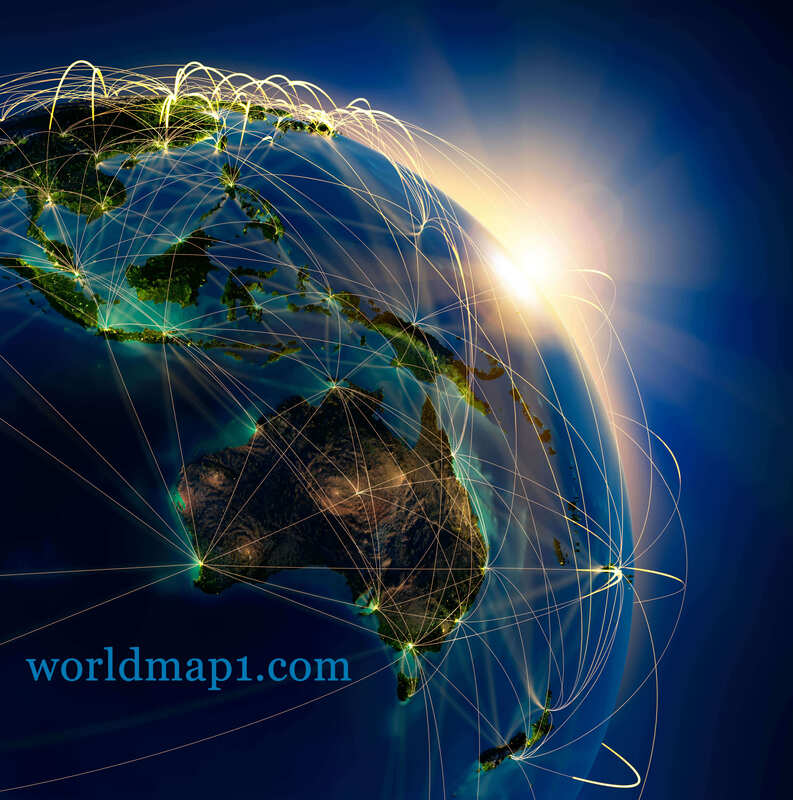 Highly detailed planet Earth at night and Oceania, lit by the rising sun, illuminated by light of cities. 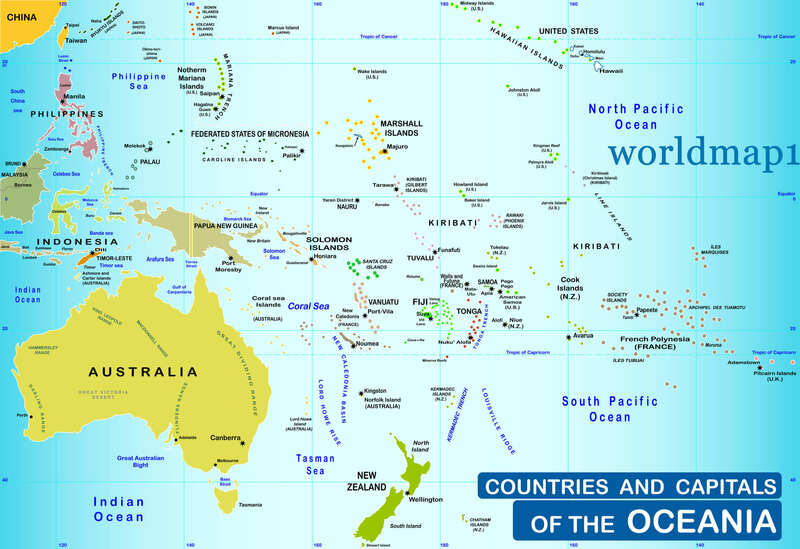 Countries and capitals of the Oceania and Australia Map. 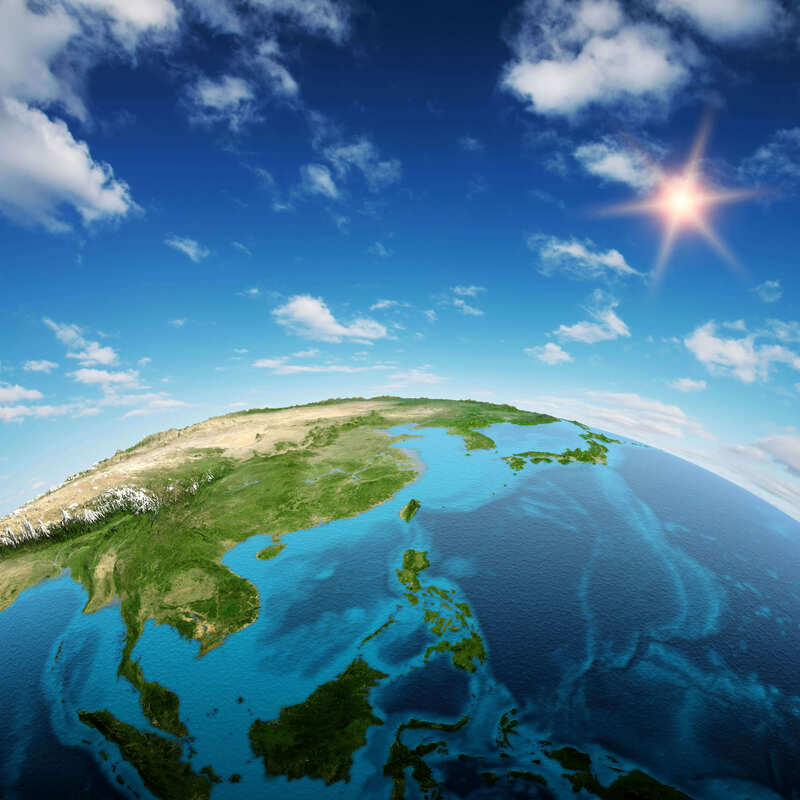 Planet Earth isolated on black. 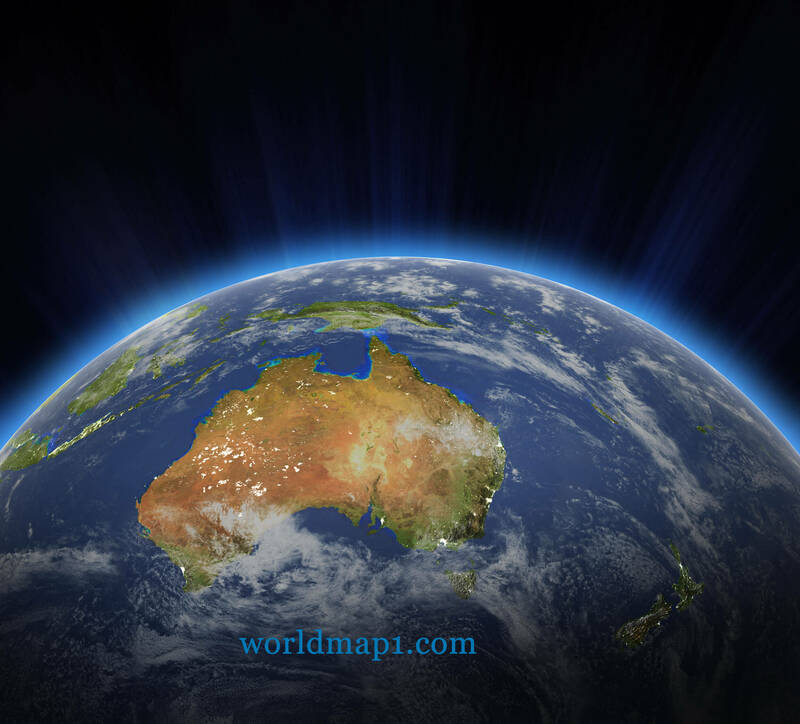 Detailed picture of the Earth, view of Asian and Australian continent. 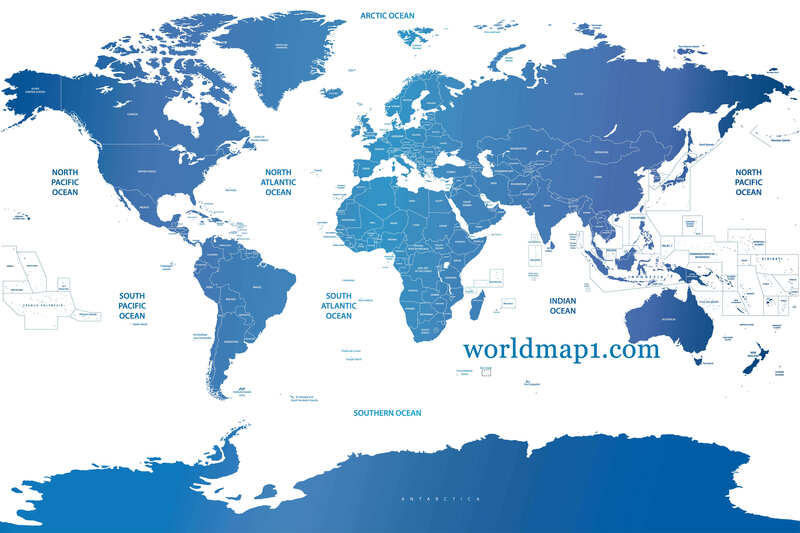 Vector soft blue gradient political world map. 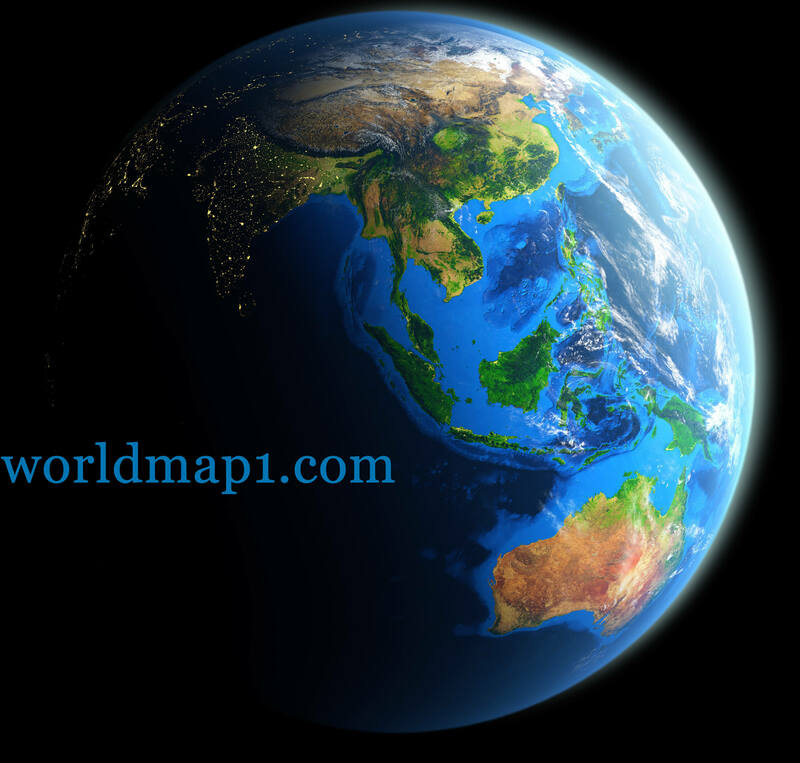 South-East Asia and Oceania Countries Satellite Image Map. 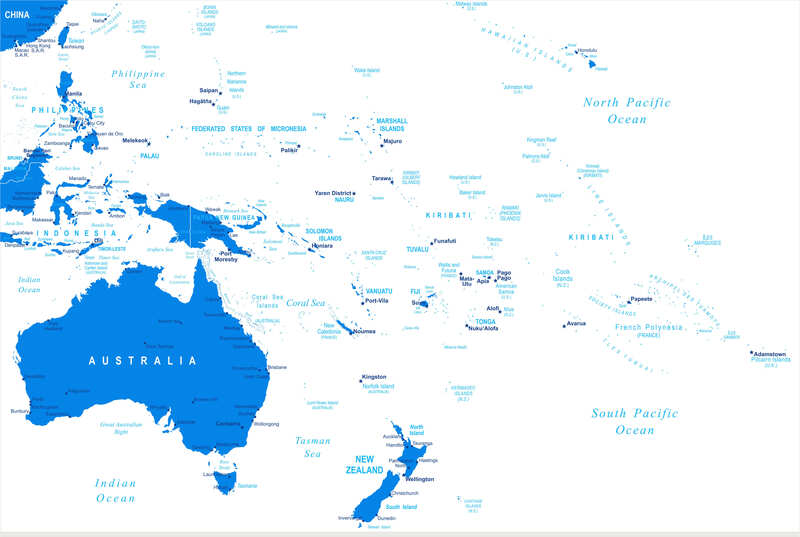 Australia and Oceania blue gradient map and navigation icons. 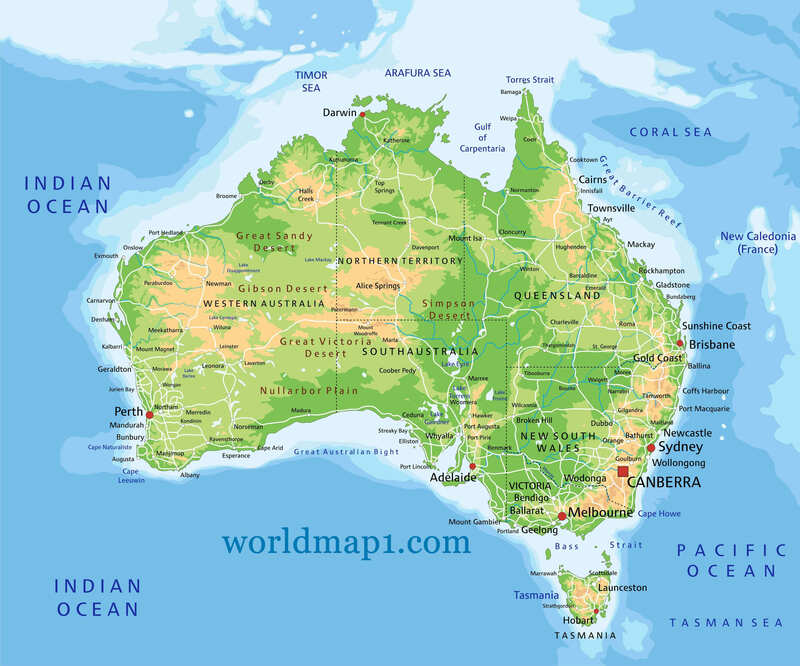 Oceania and Physical Map of Australia, States, Cities, Indian Ocean. 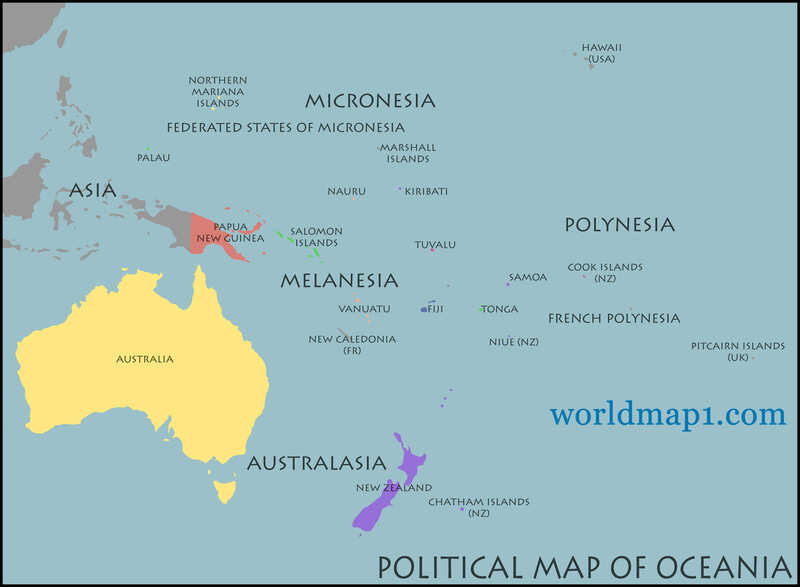 World Countries Political Map and Oceania. 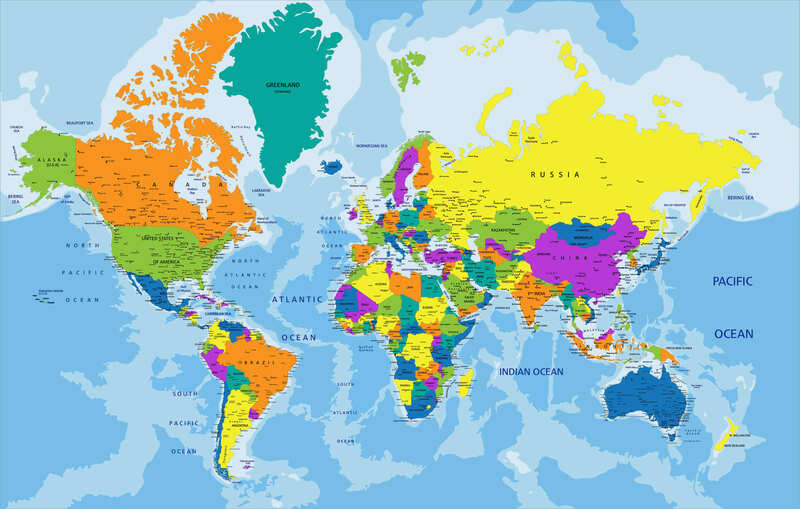 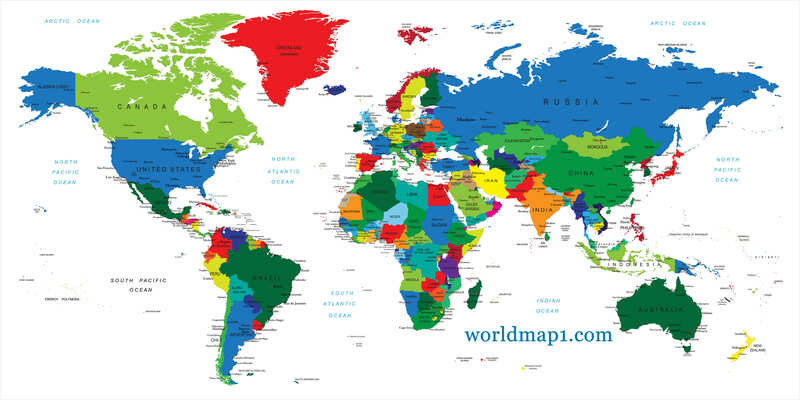 Political world map on white background and colored by continents. 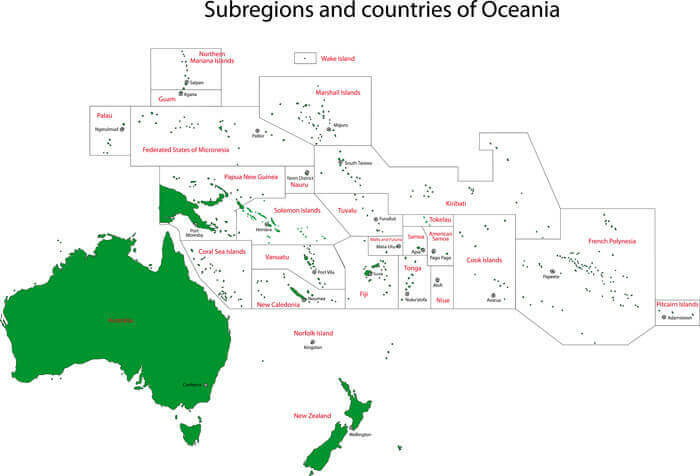 Oceania - Australia and New Zeland city lights at night by NASA. 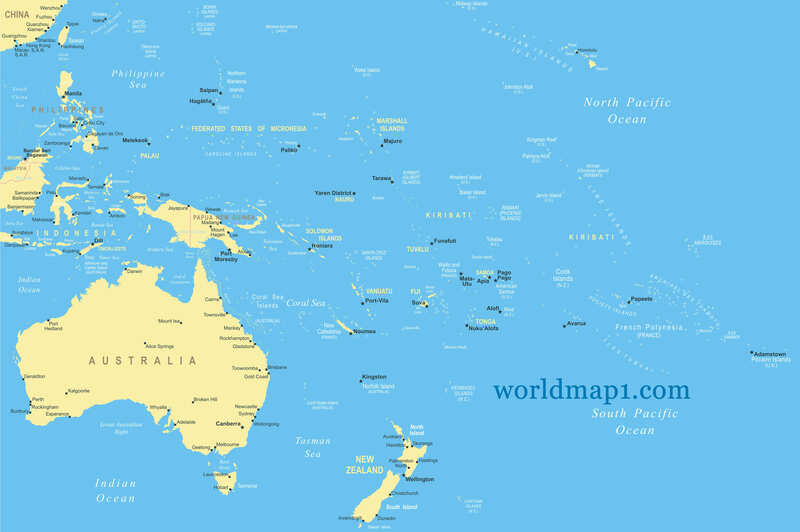 Oceania Map with Countries and Capital Cities.